Last month, my boyfriend and I jumped in the car, en route to Florida to stop in some great spots along the way, visit with friends and family, and of course, to eat good food! I like to offer my ‘Fave Food Find’ topic because once you know how to master the food label, you can discover, and really appreciate the quality ingredients that are packaged up! While homemade dressings are probably the best, a quick and easy substitute is either Amy's / Annie's (T.J.'s version) or Bragg's brand. They make the best products that include the highest grade quality ingredients, and are readily available at any local natural foods store and Whole Foods. Pour them on salads and grain bowls to make your veggies sing! Amy's Goddess is my fave ~ tahini creamy lovin at its finest, or the Shitake Sesame or Balsamic ~ YUM! We've been loving the Bragg's Ginger Sesame on all our greens lately too! Both are available at Natural Food Marts! If you haven't had a chance to check out last week's post, you can read about the highlights of my trip to the Azores. If you did read it, you'll know that one of my favorite things about the trip was the food! Duh! The post written prior to heading to the Azores talked about my newfound place of eating without fear, and how I can now enjoy celebrating food and nourishing my body with an ebb and flow. It's such a liberating place to be, and so you can only imagine just how much fun I had with my new mantra, 'when in Rome'! The Azores consist of 9 islands off the coast of Portugal. They are known for their agriculture, dairy farming, livestock ranching and fishing, so you can bet that their food is as fresh and yummy as it comes! 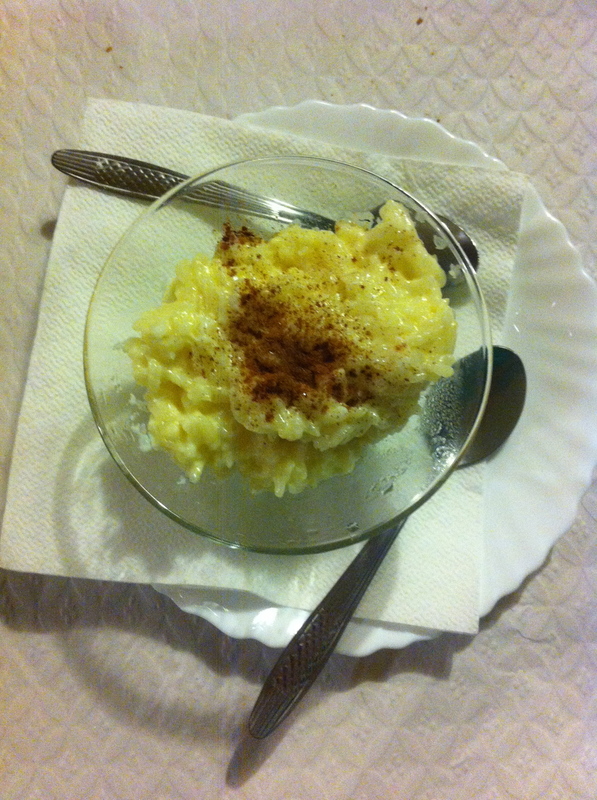 Well, Azorean cheese and butter is probably the best of the best!!! I ate 'fresh cheese' (a soft blend of cow and goat) with homemade bread at every meal we sat down to, and felt great! 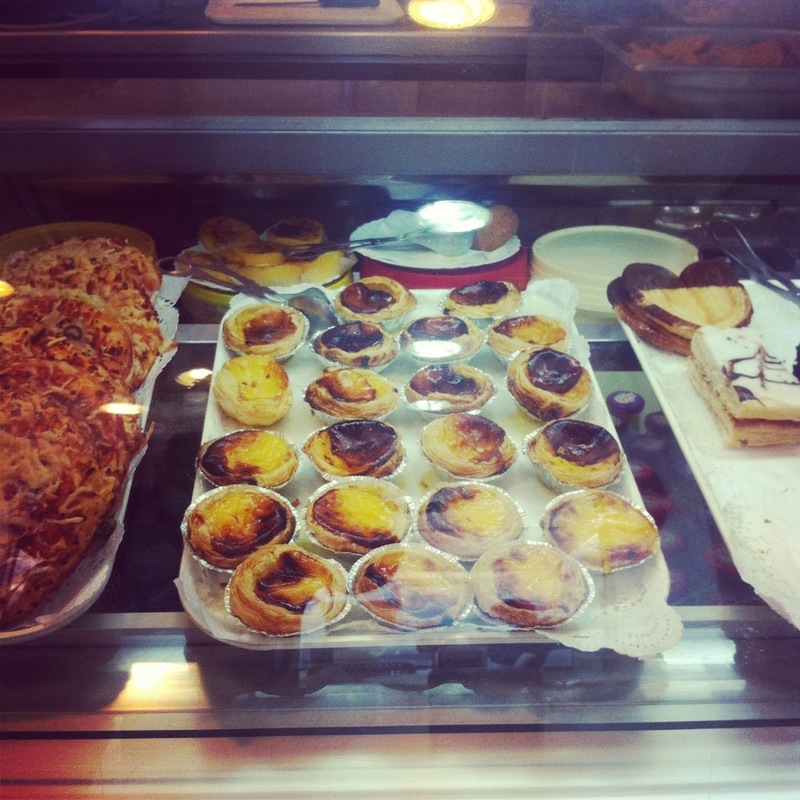 I indulged in sweet pastry treats (quiejadas de leite) that I stumbled upon in every cafe! They include 5 fresh, quality ingredients of flour, eggs, butter, sugar, milk. Nothing processed. So yummy and made with love! The fish stew from Ondos Do Mar is AMAZING! Straight off the boat daily! Super nourishing and satisfying, made with potatoes and herbs. It doesn't get much better than that! 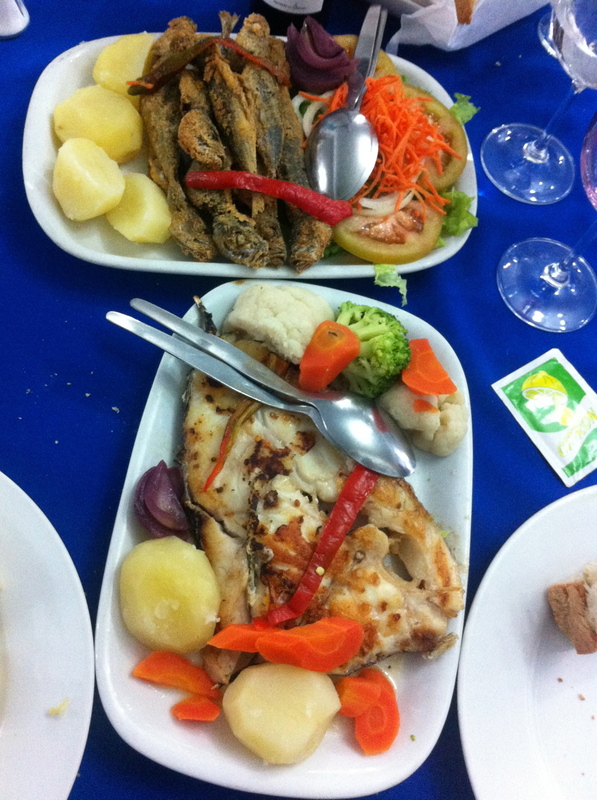 We had the BEST steak ever one night when our new friends brought us to the local fave spot of Galego in Ponta Delgada! They serve it with a fried egg on top and pimento pepper slices and roasted garlic. Mmmm! They also serve it with hand sliced french fries ~ not fried in nasty oils! The special thing about the area of Furnas, is that they are known for their natural hot springs (caldeiras). The restaurants cook their food in the ground in the caldeiras for about 8 hours. Basically like a clambake, but deep in the ground they throw in all sorts of meats and vegetables. It has a semi-sulfuric taste, but worth a try and definitely a local tradition! There is nothing quite like the homemade bread from this island! The best part is that it's still made fresh daily and delivered to people's homes and hung on their door knobs every morning! I wouldn't be surprised if they still have a milkman making deliveries too! Such sweet european traditions still intact! The wine is also absolutely perfect! Unfortunately, you can't find Portuguese wine here in the States, so it was such a treat to drink some of the best wine I've ever had! They love their wine and they drink it just as many europeans do ~ on their lunch breaks, and throughout their leisure days spent in good company with good food! I just love how they celebrate life everyday!!!! We went to a couple tea factories where we sampled some of the best tea I've ever had! No additives, just pure tea leafs that taste so smooth ~ never bitter! The Azores are the home of Europe's oldest tea estate. 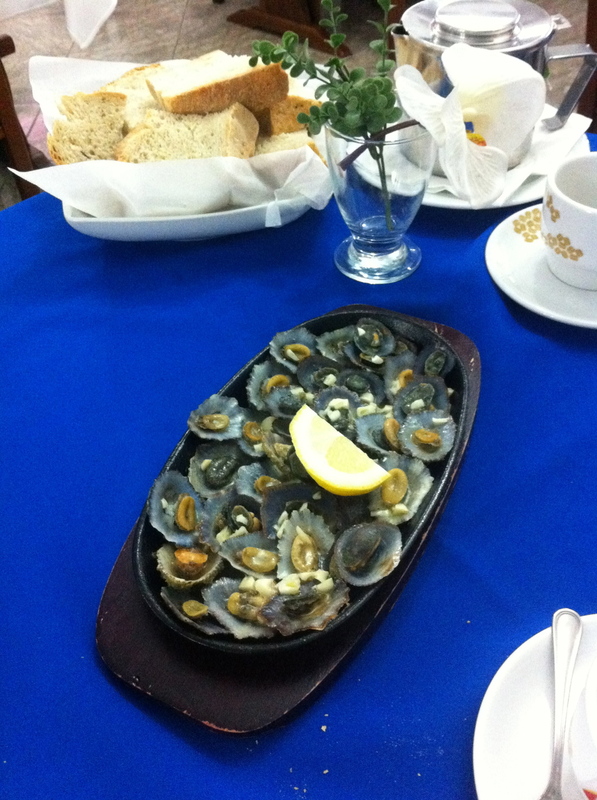 Our favorite dining experience was at Silva's Restaurant in Ribeira Grande where we ate limepds (shellfish-barnacles) sauteed grouper, fried mackeral and lots of bread, cheese, wine and puddings! We sat there for the entire lunch rush and had the best time people watching and seeing how everyone comes together to eat platters of fish and vegetables and drinks bottles of wine before heading back to their day. It's amazing. I should probably mention just how breathtaking the view was at 4 Platanos! We sat there for a couple hours just hanging out drinking wine, eating bread and cheese, and the best chicken wings EVER! 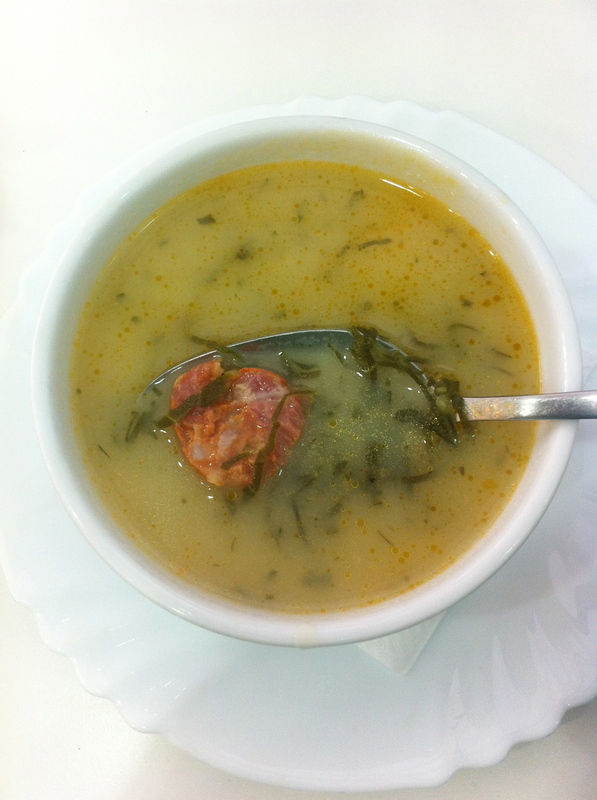 I also made sure to eat their traditional portuguese soup (Caldo Verde) made of chorizo, kale, and potato at a local cafe. It was surprisingly really good!!! So, when visiting the Azores, be sure to eat what they are known for ~ dairy, livestock, bananas, potatoes, fish galore and sweet treats! I know I did! For more inspiration on cultural cuisines, check out this post. Food Fave! Macro Vegetarian Prepared Foods! Food Fave! : Mochi ~ it melts! For the love of Mochi!! There are so many ways to eat it and all of them are super satisfying! Mochi is a sweet brown rice that's been steamed and pounded into a block. It's kept in the refrigerated aisle of your natural food store and is a Macrobiotic staple originating from Japan. Or as a savory breakfast eaten as a mochi roll up. I cut thin rectangle slivers and place in a steamer basket inside a cabbage leaf filled with grated carrots, pumpkin seeds and a few drops of tamari. It melts and becomes gooey and cheese like inside! :) *You can basically steam any vegetable with sliced mochi on top to make it like a 'melt'. Try it and play around with your own concoctions! It's playful, yummy food and comes in lots of different flavors! Food Fave! A quick and healthy non-cooking dinner option! Always the best option for dinner ~ SOUPS! Dinner time is also known as the 'gentle meal' in Ayurveda, so getting all your nutrients in one pot, where it can be easily digested, is a no brainer! Soups can take about 20min. to an hour to cook, depending on whether you're using grains or beans, so while taking the time to cook for yourself is an investment, it is always the best option! When time is of the essence, however, having some ready made, healthy option soups in the cupboard is a great way to plan ahead for when life gets a little cray cray! Amy's is the BEST BRAND out there! I love all her products! When I go shopping, I always grab one or two soups to keep on hand. They're satisfying, low sodium, and use good quality, organic ingredients! You can find them at natural food markets and Whole Foods! (Made in Asheville, NC, sold at Common Ground Cafe, Hyannis, MA. Probably my Favorite one!!) There are sooo many food bars out there nowadays because our fast paced society is relying on meal replacements to take on the run, rather than avoiding cooking for ourselves! Luckily, some mindful minds have put together some of the best ingredients around to make this packaged crazed world nutritious, and delicious! I had gotten away from these packaged little goodies while on a strict Macrobiotic healing diet, but now I enjoy them every once in awhile. They're a fun snack and fit perfectly in your purse when you know you'll be out and about and don't want to wind up hungry! It's best to limit these bad boys to 1/2 x per week though--regardless of the quality, too much packaged goods leads to too much expansion and heat inside the body! My love for scouting out the tastiest, healthiest options available has me celebrating all my DIVINE FINDS!!! I hope you too can stumble on these little gems soon! Hailing from my neighboring island of M.V. (Martha's Vineyard, MA), bought from Earthly Delights, Cape Cod. Try all the different flavors and varieties! Nature's Candy Bar and found in most health food stores! Found this one at a yoga studio in Santa Monica. Namaste! Found at Life Alive in Cambridge, MA. Thank you God for all these treats! Enjoy the Bliss! One of my most favorite things to do is...you guessed it! To EAT! Part of the fun is seeking out alternative, health conscious, heart centered spots everywhere I go! Here's a list of places in Boston that make my heart sing!!!! Red Lentil in Watertown, MA is such a gem!!! It's the perfect place to go for a quality 'foodie' dining experience! 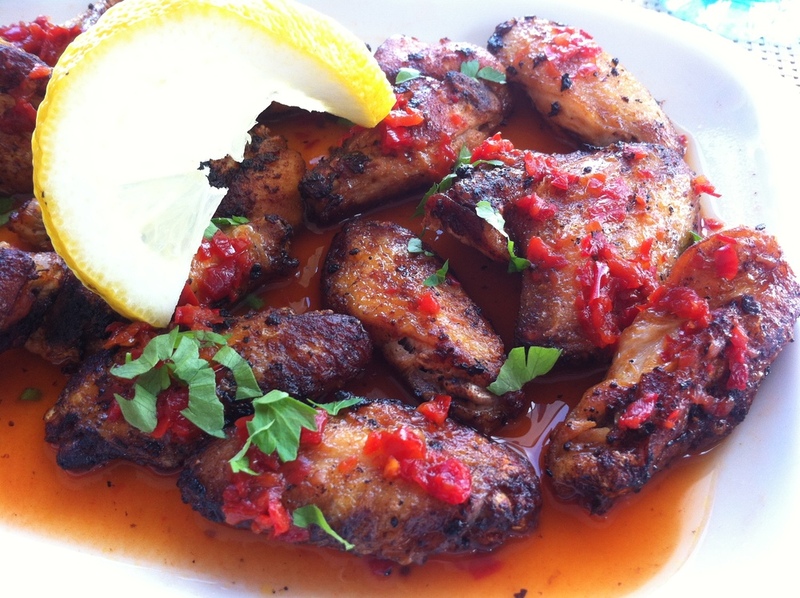 Many healthy restaurants are too casual or basic, but this one goes above and beyond! My two sisters and I went for a Friday Night on the town and had wonderful service, amazing apps, entrees and wine! We highly recommend the Gobi Manchurian for an appetizer--a super yummy Indian cauliflower dish to share with the table. Each of us tried something different and all raved about our orders! Beet-Potato Latkes, Butternut Squash Polenta, and the Nirvana Delight! (an ayurvedic based dish) We also had a couple orders from their Specials Board, so I'm sure whatever the daily creation, it is sure to please! Please be sure to mark this on your to-do list, you'll be glad you did!! And add to it by checking out other New England Healthy Veg Friendly Finds on my previous New England Road Trip post!! YUM-AZING!!! I hope you get the chance to eat your way through Boston soon! Happy Eating, and stay tuned for other restaurant recommendations in a a city near you;)!